Omega-3s are essential fatty acids needed by the body to maintain excellent health and well-being. These essential fatty acids can’t be produced by the body, so must be obtained through diet or supplements. 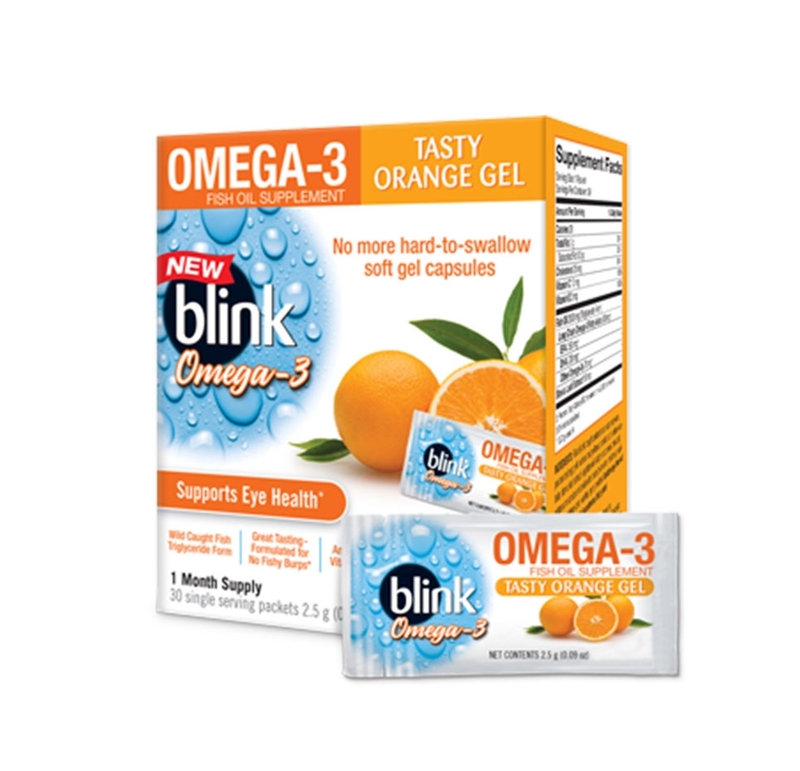 If you are allergic to any ingredient in Blink® Omega-3 Orange Gel Fish Oil Supplement do not use this product. For further details, see our Indications and Important Safety Information. Miljanovic et. al., Am J Clin Nutr 2005. Bhargava et. 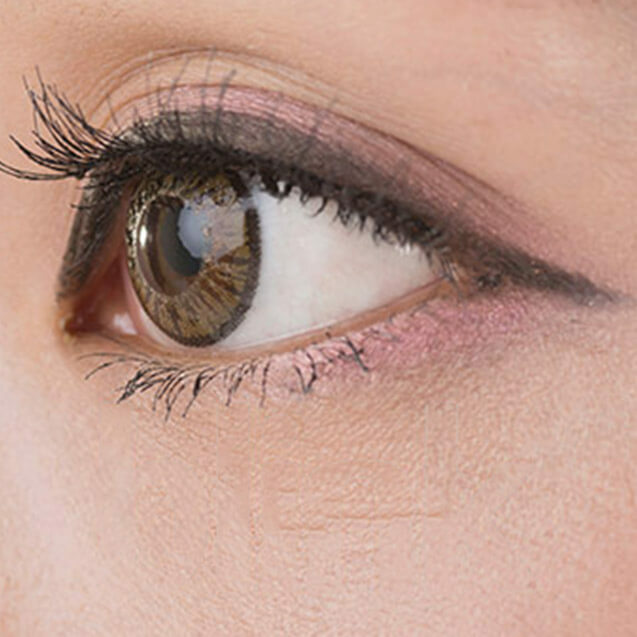 al., Contact Lens & Anterior Eye 2015.